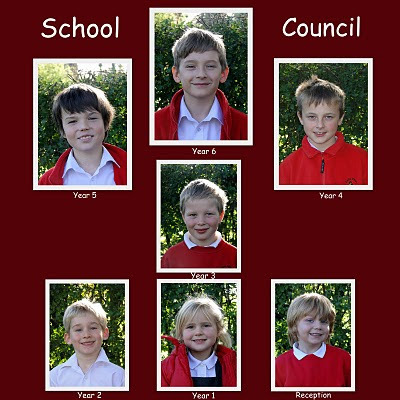 On Wednesday 20th October, class elections were held for school council representatives from Reception to Year 5. This was followed by a whole-school vote on Thursday for the year six council chairman. This was a close-run election, and the winner came top by fourteen votes to thirteen. I take great pleasure in announcing the new school council for the 2010-11 year.